Many people that have utilize Chiropractic would say that Chiropractic has helped with a vast array of ailments and conditions. While it is true that many get results, it is not the objective of the chiropractor. 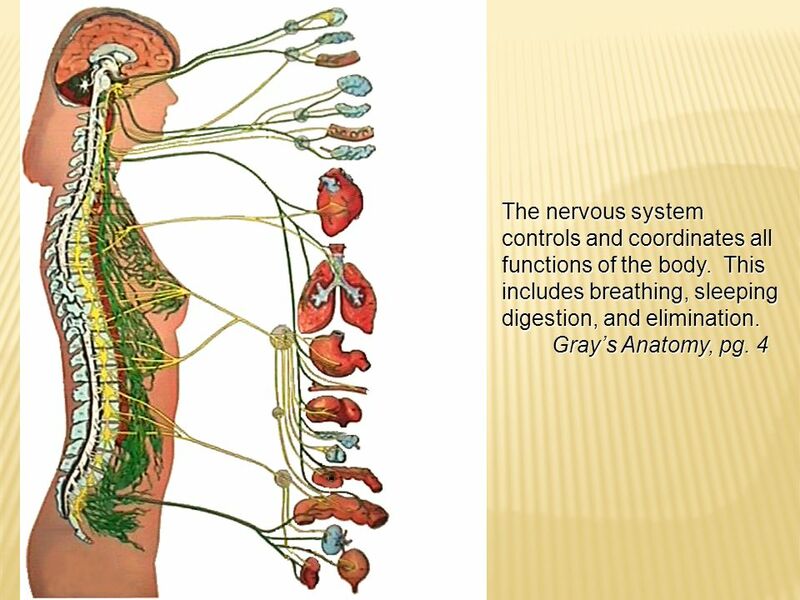 Chiropractic is about improving the integrity of your nervous system, by Locating, Analyzing, and Correcting Vertebral Subluxation. A vertebral subluxation is interference in the nerve system caused by misalignments of your spine. These subluxations negatively influence communication from your brain to your body. The Chiropractic Adjustment corrects the subluxation and restores proper nerve function. With proper communication from your brain to your body, function is improved. The goal of your chiropractor is locate, analyze, and correct vertebral subluxation. A vertebral subluxation is interference in the nerve system caused by misalignments of your spine. These subluxations can negatively influence communication from your brain to your body. The Chiropractic Adjustment positively influences adaptive neural processes in your brain. The impact of a chiropractic adjustment can have a positive impact on every level of human performance and every living process within the body. Schedule your First visit by Calling 910-719-9188.